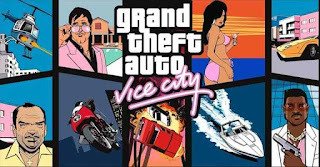 To celebrate its 10 year anniversary, Rockstar Games brings Theft Auto Vice City to mobile devices with high resolution graphics and great touch controls. 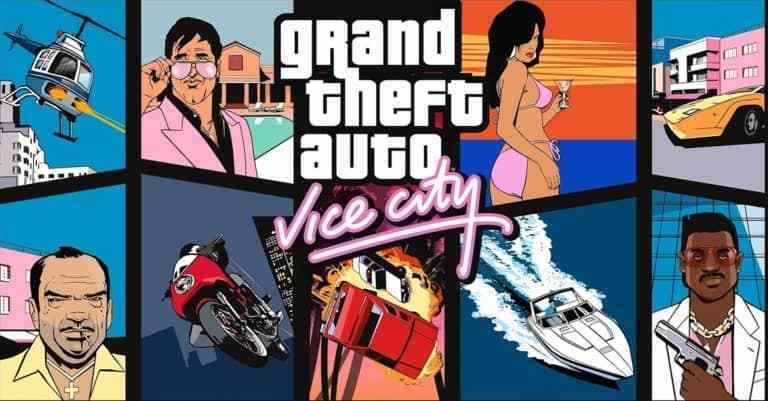 GTA Vice City was developed and tested only on these devices. If your device is not listed please check support rockstargames.com for any updates to this list. For optimal performance, we recommended re booting your device after downloading and closing other applications when playing GTA Vice city. NOTE :- Keep your device empty up to 3 GB before install it on your device.